Welcome to another instalment of my Friday Fiction competition! I’m on a mission to get my followers to take a break from their hectic lives and get reading… and writing! Every Friday between 7am & 9pm, all you need to do is follow me (@pollycourtney) and retweet any of my #FridayFiction tweets or include #FridayFiction in a tweet to me, and you could be in with a chance of winning a fantastic prize…. 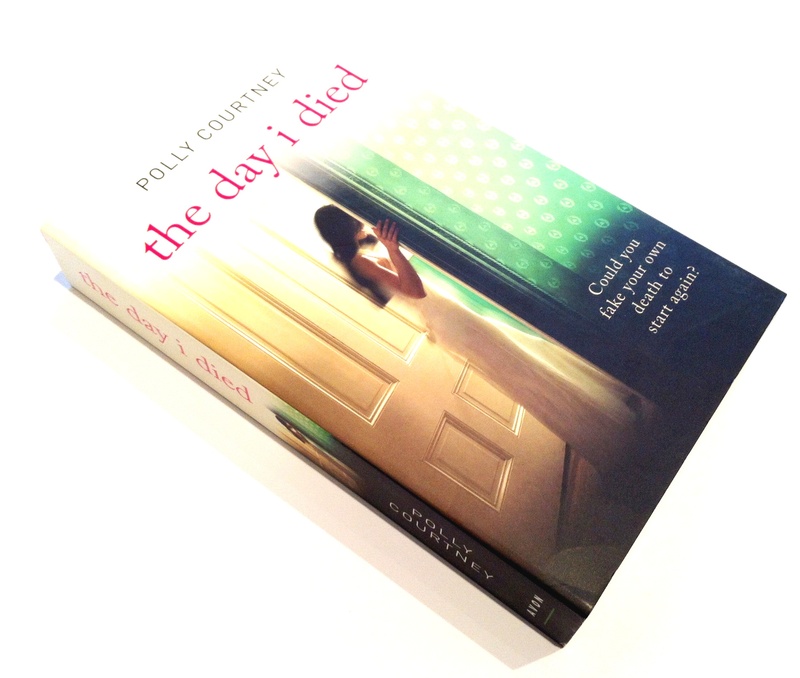 This week I’m celebrating the anniversary of the publication of my third book, The Day I Died. This week’s lucky winner of the #FridayFiction competition will receive not only a signed copy of The Day I Died, but also the chance to join me at a workshop on Self Publishing, to talk about how you might make your own book a reality. I realise that a number of my followers will be unable to attend the workshop due to geographical limitations, so if you cannot make it you will still win a signed copy of The Day I Died and, if you opt for it, the opportunity to have a 1-hour Q&A session with me about self-publishing over the phone instead! So don’t forget to tune in every Friday (7am – 9pm) and just ‘follow&RT’ to be in with a chance of winning! This weeks lucky winner will be announced on Sunday Evening. It couldn’t be easier. With your Twitter account, follow @pollycourtney and RT one of that week’s Friday Fiction tweets or include #FridayFiction in your own tweet, while the competition is open (7am-9pm). The prize draw opens at 07.00 BST on Friday, 10th May 2013 and closes at 21:00 the same day. To enter the draw, entrants must follow @pollycourtney on Twitter. 1 winner will be notified by Sunday, 12th May 2013. In order to qualify, participants must tweet @pollycourtney with tweet containing #FridayFiction or retweet one of our #FridayFiction tweets. The winner will be picked at random. The winner will receive the specified prize. The decision of the judges is final and no correspondence or discussion shall be entered into. The Tweet may not contain libellous, sexually explicit, disparaging or other inappropriate content. No entry may contain unlawful, obscene or objectionable material. 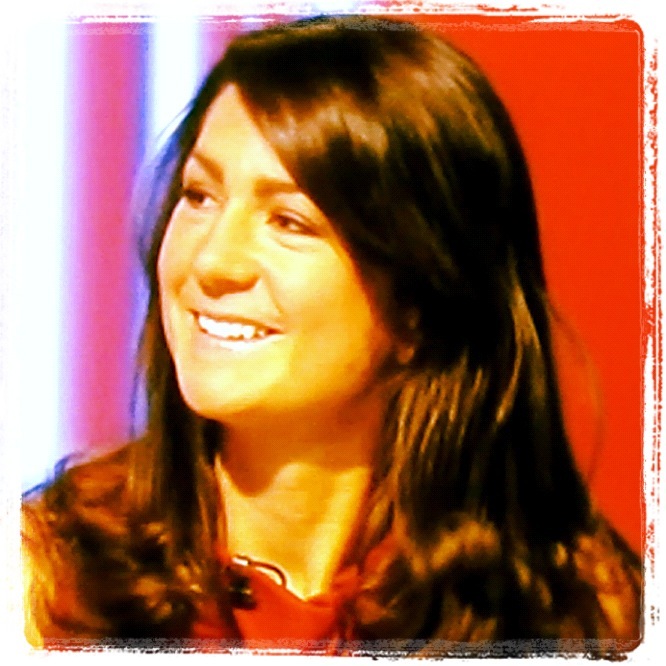 @pollycourtney also reserves the right at any time during the prize draw to remove or disqualify any Tweet when it believes in its sole discretion that the entrant has: (i) infringed any third party’s copyright; (ii) does not comply with these Terms and Conditions; (iii) failed to obtain the necessary consents as set out in these terms and conditions. The entrant must be the original creator of the Tweet and must have obtained the necessary permissions for the inclusion of copyrighted images (if any) within the Tweet. The Tweet must not infringe the rights of privacy and publicity, copyright, trademarks or intellectual property rights of any person or organisation. If the entrant uses any material or elements in the Tweet which are subject to the rights of a third party, the entrant must obtain prior to submission of the Tweet, the necessary consents from such party to enable @pollycourtney to use and showcase the Tweet. Such consent(s) shall be at the expense of the entrant. A non-exhaustive list of such material or elements include: name, likeness of any person and/or audio-visual material which the entrant does not own. This prize draw is only open to residents of the UnitedKingdom. Entrants must be over 16 years of age. By entering this prize draw, entrants agree that @pollycourtney may: (i) showcase their Tweets on the Pollycourtney.com website and any other media in connection with the Prize draw and use their names, likenesses, photographs and/or biographical information (as it appears on Twitter) and Tweets for advertising, publicity and promotional purposes without additional compensation. The entrant agrees that @pollycourtney shall not be liable for any claims, costs, liabilities, damages, expenses and losses arising out of (i) @pollycourtney’s use of the entrant’s Tweet; (ii) the entrant’s participation in the prize draw; (iii) technical failures of any kind including but not limited to problems or delays arising from software or equipment malfunctions or computer viruses; (iv) any events outside @pollycourtney’s reasonable control. Nothing in this clause shall be construed to exclude or limit @pollycourtney’s liability for death or personal injury caused by negligence or any other liability which by law cannot be excluded or limited. This Agreement shall be governed by and construed in accordance with English law and the Parties submit to the exclusive jurisdiction of the courts of England and Wales. ← What’s good in book covers?